All the noses will be displayed at the front of the store and the best nose will win a prize!!! We will also pick a winning school who will win a £50 gift card for school supplies. The noses can be any size and made from any media, whether it be collage, papier-mâché, paints, pencil, crayon or mixed media. The more creative the better! The closing date for the competition will be the morning of Friday the 6th March when Sainsbury’s will collect the red noses. Sainsbury’s Farlington are always looking at ways to involve the local community and local schools and now that red nose day is approaching we have seen this as a perfect opportunity to get you all involved and raise some money! We would love to do a design a red nose competition involving schools from the area. We would like to raise the profile of red nose day and show our support to such a worthy cause. We want to display all of the red nose designs around the store and we will pick a winner who will win a prize and also pick a winning school who will also win a £50 gift card for school supplies. We do not make a penny from selling Red Nose Day merchandise. All of the profits go to Comic Relief. 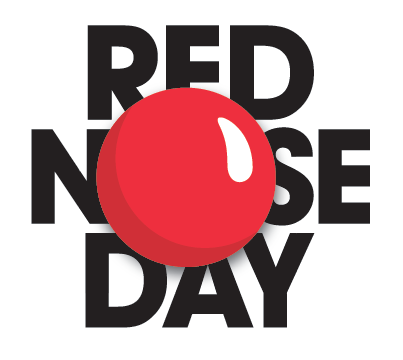 Red Nose Day is on Friday 13th March 2015. Sainsbury’s has been the official retailer of Comic Relief merchandise since 1999 and we’ve already helped raise over £84 million for the charity. The winning school will be based on how many red noses we receive from that school as well as the overall quality of the noses.